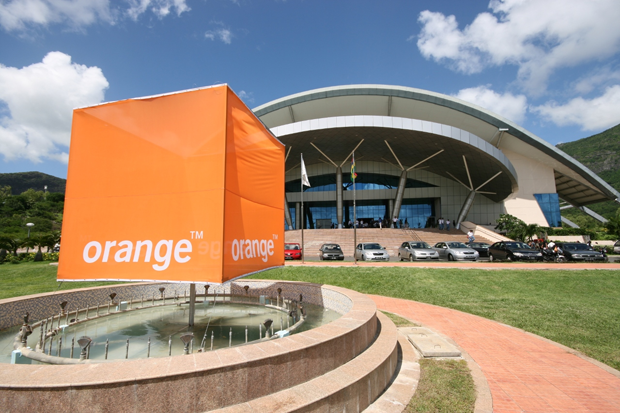 Orange has unveiled an innovation resource called Emerginov at the InnovAfrica forum taking place in Dakar, Senegal to help organisations and SMEs to launch SMS and vocal products. The software is mainly targeted at mobile phone users. 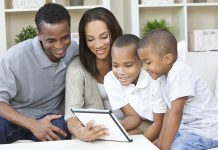 “Together with mobile-embedded technologies, the solution can provide simple services, giving the mobile user access to expertise or to content in different fields such as health, agriculture and trade,” Orange said. The company further explained that partners also benefit from an open-ended solution combining conventional telephone resources with access to IT services (web hosting, content storage, access to third-party APIs) from a simple web browser. The platform is already used for research and competitive programming in African universities including: University of Dakar, ESMT and Université Gaston Berger in Senegal, the University of Technology and the University of Mauritius, and the University of Botswana. 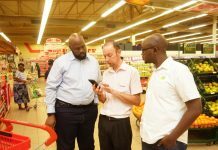 Orange also revealed that the software solution is already being put in practice by some non-governmental organisations. Teachers in Madagascar are already using the solution. In parts of the country, teachers can access educational content through their mobile phones in the form of SMS. “A secure payment system via Orange Money was also set up, and tutors as well as teachers may now go to Orange boutiques to collect their compensation,” Orange says. 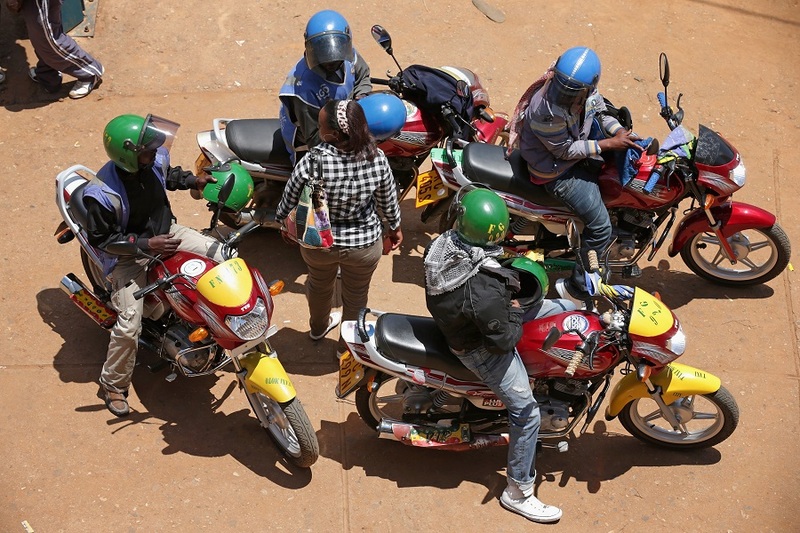 In Senegal, users are benefiting from voice enabled services to enhance m-health in the country. Mali uses the same to get information to farmers. The code for Emerginov is placed in an open source mode for innovators to use and come up with other solutions that would benefit the communities in Africa. Orange is currently training users at the InnovAfrica forum that ends tomorrow.